If you love the look of texture and fabrics but just can’t commit to the high maintenance that fabrics brings, then Tektile in Lineart Matte Ivory is for you. Tektile is an Italian porcelain tile inspired by modern fabric. 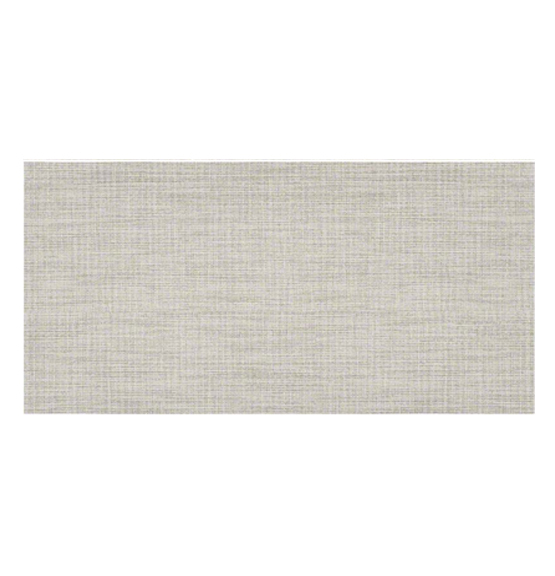 This grayish ivory color is the perfect neutral color for any room and would be amazing for an accent wall. 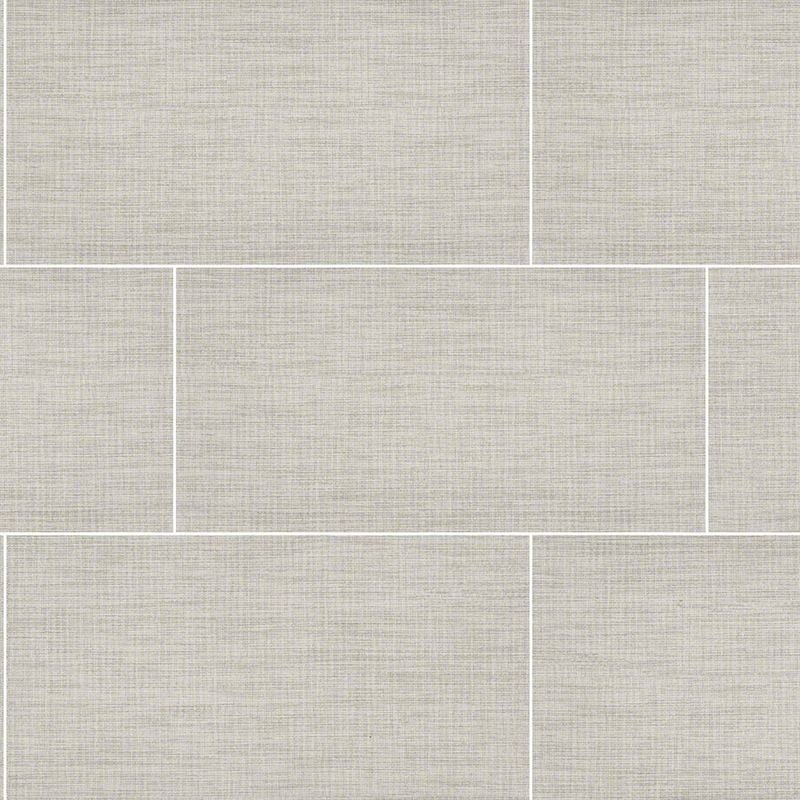 Use this Ivory Tektile in your office or bathroom for a clean, modern look. It works for flooring, walls, and back-splash.